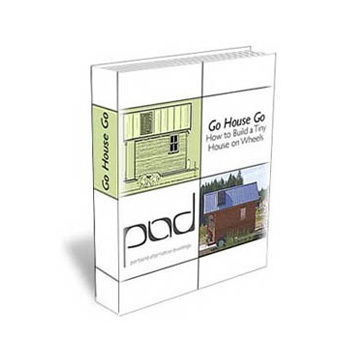 (Above) Go House Go by Dee Williams is an excellent resource for constructing your house: Particularly for learning about attaching the house to your trailer properly! 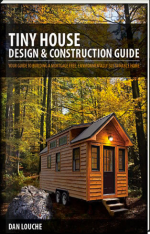 (Above) The Tiny House Design and Construction Guide by Dan Louche takes you step by step through each phase of the construction process. 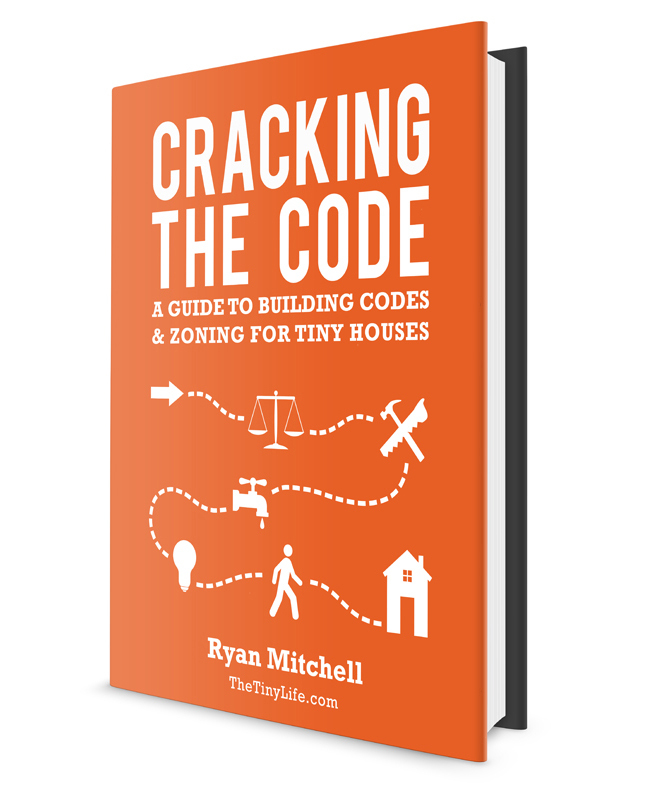 (Above) Cracking The Code is an excellent resource put together by Ryan Mitchell. In it, he describes a really well thought out process for working with your local zoning and planning office to ensure that your tiny house does not set off any red flags. A great resource! Things are different in Ontario, Canada but hopefully with more of the Tiny House movement… things will get better with this. Looking forward to connecting with other Tiny House builders in Ontario. (Above) Another wonderful resource by Ryan Mitchell, this is the book I will need so I don’t die. 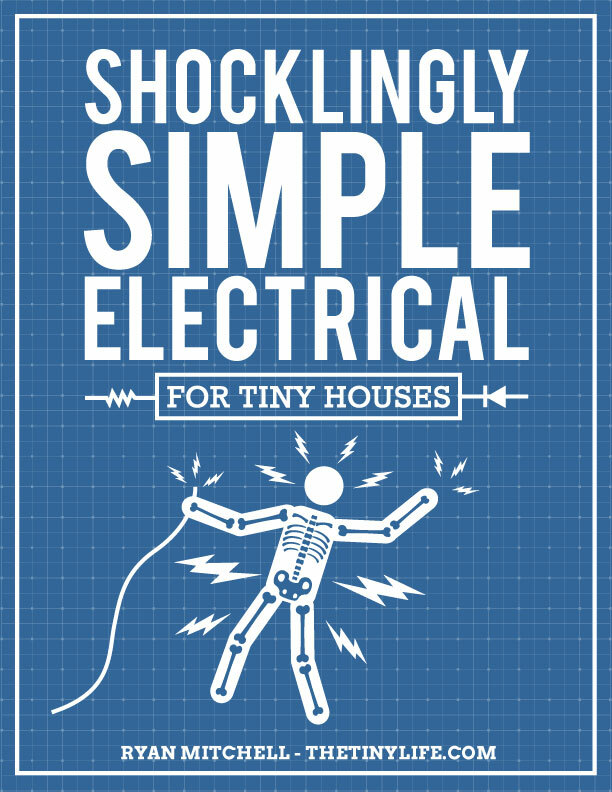 Check out Shockingly Simple Electrical when you wire your tiny house! 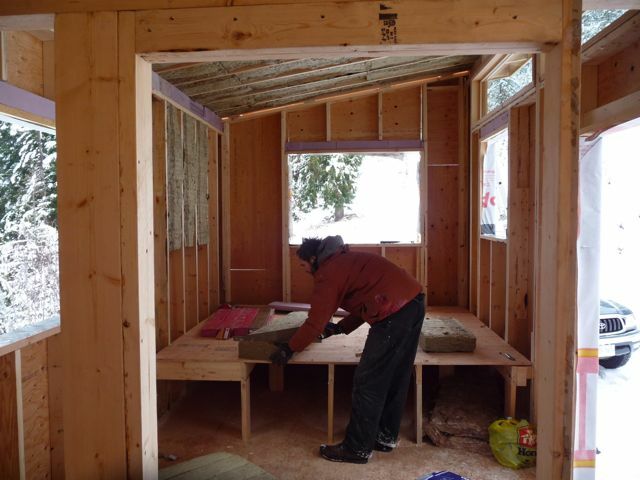 Toronto Tiny House Facebook Group: Really looking forward to being more active in this community and connecting more with people with the same goals as me. The Tiny Life | Ryan Mitchell: Ryan lives in Charlotte, NC, he has been following the Tiny House movement for years now and had decided to become a part of it by launching his website. He is currently building his tiny house (see Ryan’s Tiny House tab). He focuses on alternative housing options and sustainable local agriculture as key components to meet future needs. More resources will be added shortly.